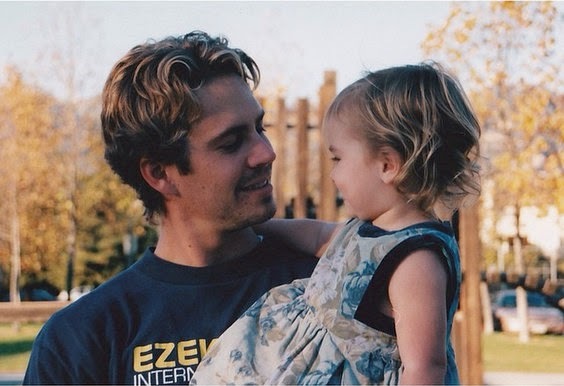 Paul Walker would have turned 41 on Friday, and daughter Meadow Parker put up a picture to remember the occasion. “Happy birthday, I love you,” she captioned the picture. In the shot, a baby Meadow is gazing at her smiling dad.